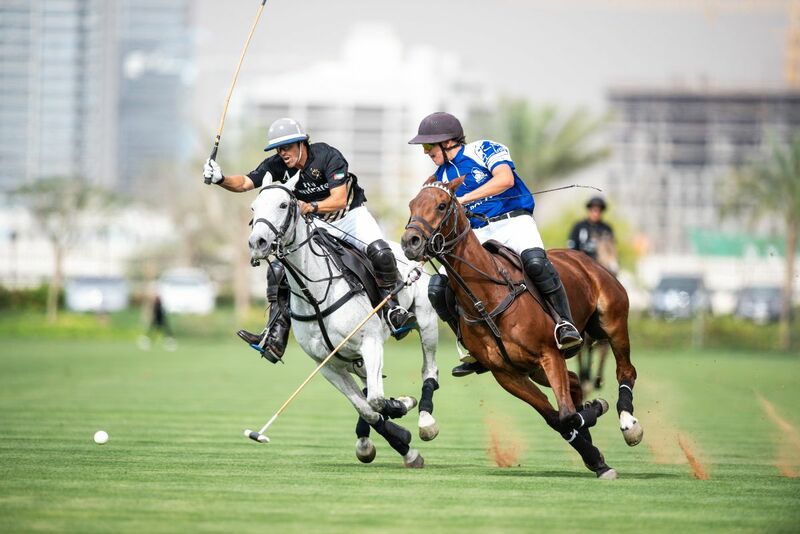 Dubai Cup, the fifth and final tournament of the Dubai Polo Gold Cup Series 2019, opened with a match between Kingpins Polo and Habtoor Polo followed by another game by the Dubai Wolves against Hesketh Polo team. 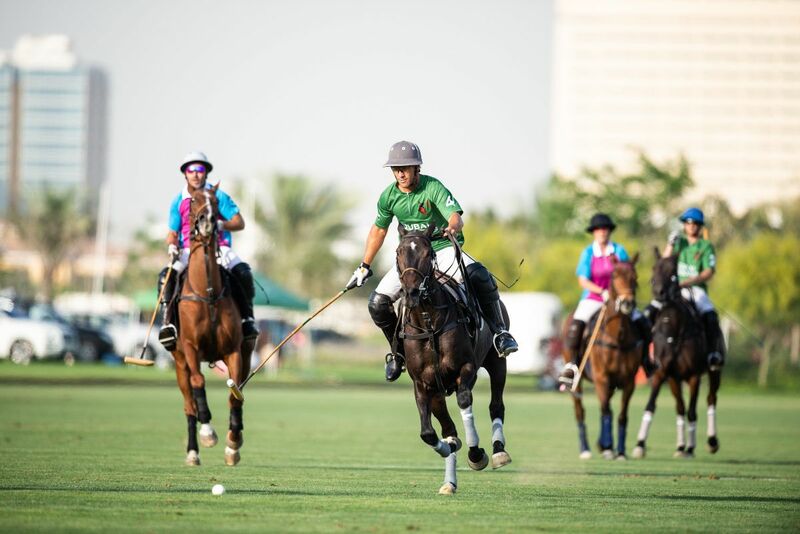 Habtoor had the lead from the first chukker, and the penultimate chukker defined the win for the team as it had a six-goal advantage on Kingpins. 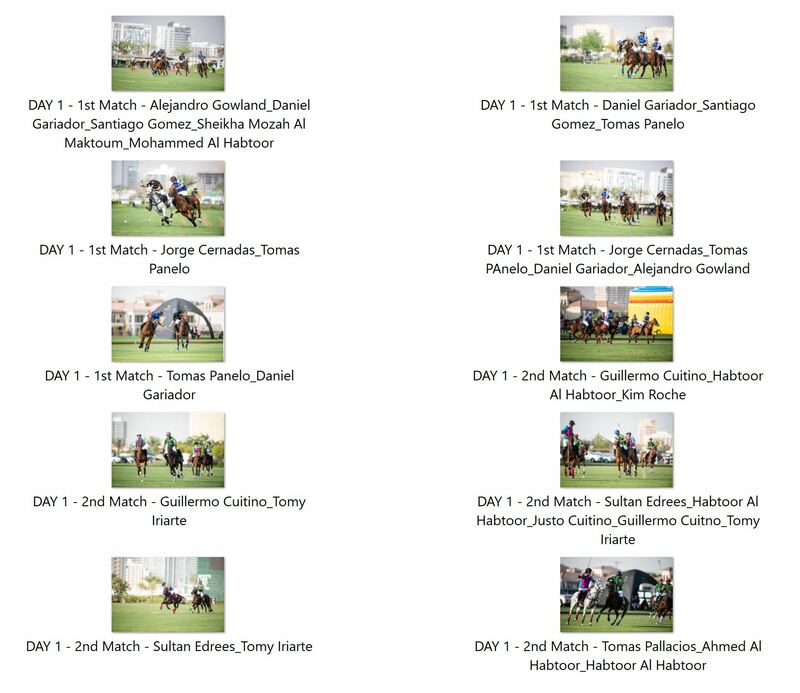 The first match declared Habtoor Polo team as its victors with a final score of 9 goals to 5. 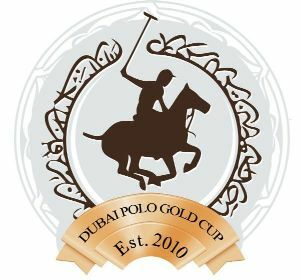 The Dubai Cup, an 8 goal handicap tournament will continue on the 7th April 2019 at the Al Habtoor Polo Resort and Club with a match between Abu Dhabi Polo and Kingpins Polo at 16:30 in Field 2. 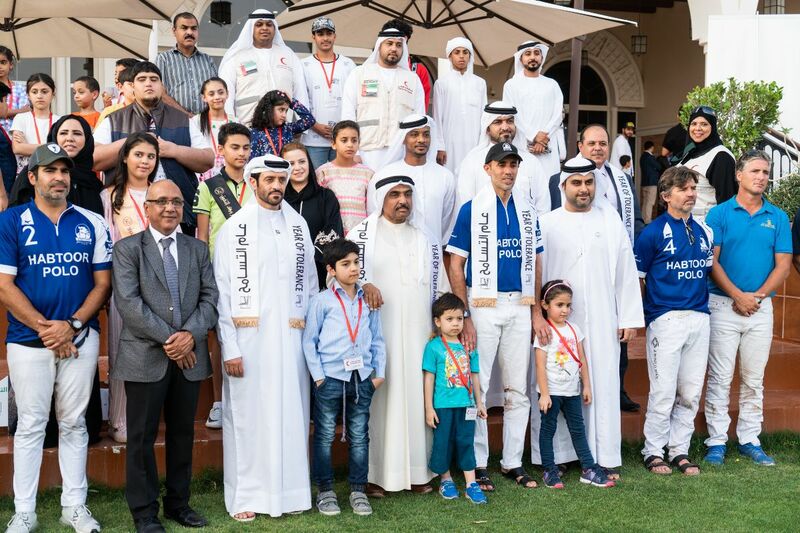 The annual Orphans Arabic Day, an effort led by Mohammed Abdullah Alhaj Al Zaroni, Manager of Emirates Red Crescent in Dubai, is aimed at providing a delightful experience for the children and this year, Al Habtoor Polo Resort and Club played host to the event. The children were entertained by a magician and a face painter as they spent their afternoon on pony rides, bouncy castle, and a kiddie train. They were also treated to a polo demonstration by Mohammed Al Habtoor together with professional polo players that rounded off the day meant for their enjoyment. About the UAE Red Crescent AuthorityUAE Red Crescent Authority was established on 31/01/1983 and gained international recognition as a member No. : 139 of the International Federation of Red Crescent and Red Cross on 08/27/1986. His Highness Sheikh Hamdan Bin Zayed Al Nahyan took the position of the Chairman of the Board of the Red Crescent in 1986, and then took the position of the Chairman of the Authority in 1993, which gave impetus to the efforts of the human Authority. In 1997, the role of the Authority had been enhanced by the acceptance of Her Highness Sheikha Fatima bint Mubarak, for the position of the honorary president of the UAE Red Crescent. In 2001, the UAE Red Crescent had been selected as the second best humanitarian Authority at the level of the continent of Asia.